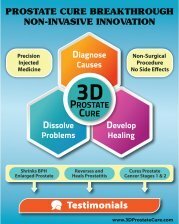 I ve been take medication for prostate enlargement for the past 4 months (Alfuzosin) and it has decreased my lower urinary tract symptoms by at least 5o%. Before taking this med, I was suffering from severe sleep deprivation for almost 3 months (waking up 6-12 times a night to urinate) while trying to implement some of the strategies in your book. 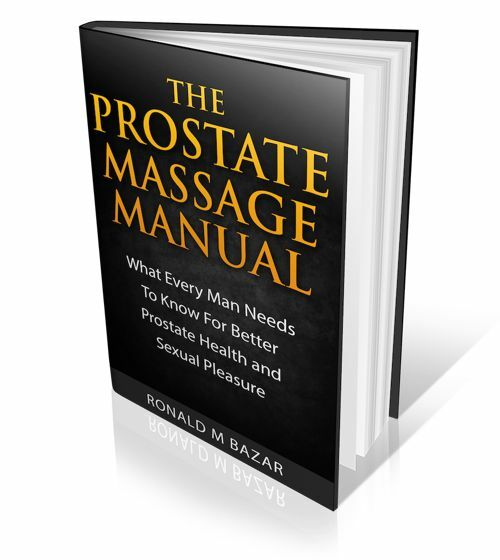 Unfortunately these strategies take a long time to improve prostate function. I would like to get off Alfuzosin eventually and see how I do without it and practicing some of your dietary, supplement suggestions. Any suggestions? Sounds like you have a serious enlargement. Yes changes take time going the natural healing route. It is not for everyone though as it demands real significant changes to lifestyle and in some cases one's belief system. Mastering your food inputs and stopping the triggers that worsen your condition through personal testing are essential. Then all meds and supps must be personally tested over time to ensure they resonate for you. Sometimes meds are helpful in the short term. I have taken antibiotics when it tested yes after getting all my molars out. If you can find the food and other triggers that worsen your condition (this includes your exposure to wifi), then you can stop them and start to see improvement. A good homeopath may be helpful as well. It must be the right remedy, but can be very powerful. So once you learn how to personally test your inputs then you can start to reduce your meds assuming they test No. This is a journey of increasing self awareness of what works for you energetically. Stress too makes everything worse, so if this is a cause in your life then learning techniques for that are essential. In the end it is about your commitment to finding your way. It is not for everyone as most of us have been programmed into thinking our health is in the hands of our doctors. And sometimes that just may be the way to go for you! If you do, and go the surgery route some day, the key is the skill of the surgeon. Urologists are not created equal!